In this Nashville Session, Ann Powers brings us former Pistol Annies member Angaleena Presley. In her newest album, Wrangled, the spunky Presley shares with us her experiences with sexism, loss and reinvention in the country music scene. Matthew Logan Vasquez took time away from Delta Spirit to realize his new solo project, a record called Does What He Wants that projects optimism in the face of uncertainty and restlessness. Last year, Inuit throat singer and Björk collaborator Tanya Tagaq released her fourth studio album, a deeply political body of work that protests violence against women, indigenous peoples and the environment. 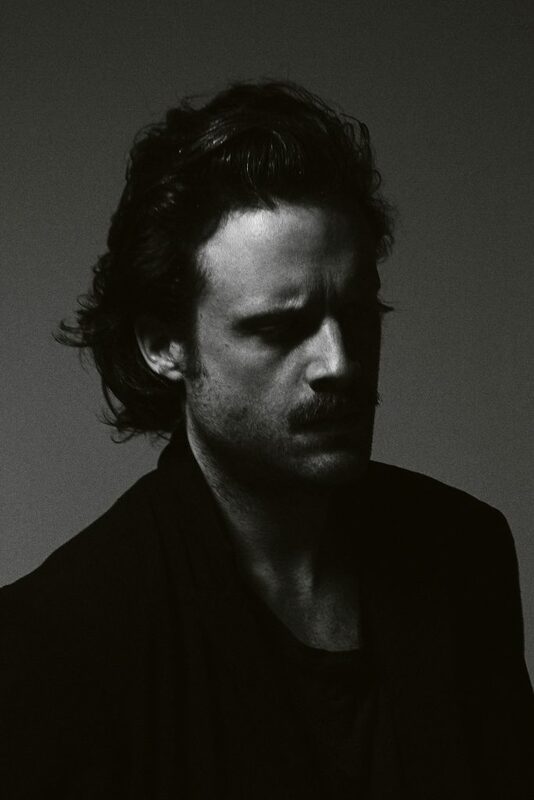 Josh Tillman, aka Father John Misty, has never been one to shy away from controversy. On his latest album, Pure Comedy, he confronts capitalism, religion and popular music. British duo Goldfrapp fuse infectious electronic beats with lush natural imagery on their new release, Silver Eye.